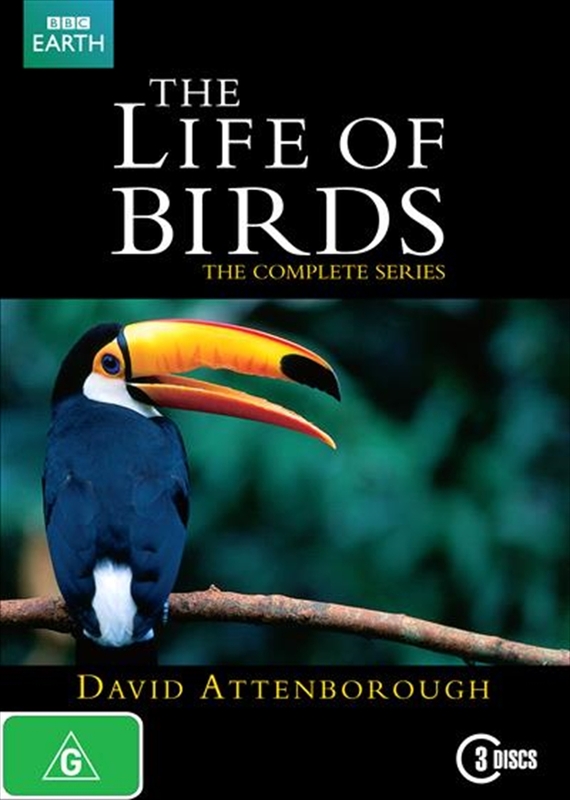 This magnificent series from David Attenborough celebrates the incredible variety of the world's best loved creatures. Attenborough begins 150 million years ago, when, as the dinosaurs disappeared, some birds abandoned flight and made an attempt to take over the earth. From this starting point we take a journey through the mysteries of the bird world, from bill size and shape to signals and songs, from finding partners to fishing for a living, and from the demands of the egg to the limits of endurance. Every film David Attenborough makes is overflowing with fascinating insights and wondrous education and The Life of Birds is no exception.